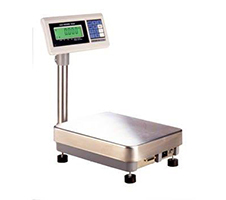 Bench scales for fast accurate weighing and portion control. 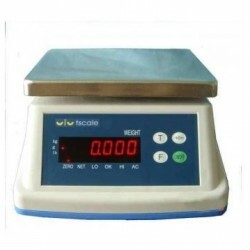 Practical & reliable we supply easy to use bench scales that are fast and accurate. FREE Calibration Certificates traceable to national standards with all New bench scale purchases.